Task Trajectory is a product for medium to large organisations. We aim to bring simplicity to your complex digital workplace, reducing your digital sprawl, and bringing unity to your stakeholder groups. We’ve created the Task Trajectory digital workplace user journey framework to give your project a head start so you can see the big picture and the small details from the very start. This makes user journey definition quicker and easier and we also draw on a large body of supporting material from Spark Trajectory around skills, strategy, governance and measurement. Running digital workplaces is hard. We both spent over a decade doing just that for large global organisations and now, as consultants, we help clients take their next step. Among all the technology, user experience and content, most problems ultimately come back to strategy, governance and not implementing change effectively. Spark Trajectory is a company dedicated to help you learn the craft of digital workplace strategy, governance and measurement, and 'learn by doing' to give your team firm foundations. Spark Trajectory provides toolkits, accelerator workshops, skills mapping, expert reviews and consulting services to intranet and digital workplace teams. Steve is a freelance consultant and writer based in London. He focuses on intranets, digital workplace, knowledge management and collaboration. After thirteen years with accountancy firm BDO, Steve founded Two Hives in 2010. 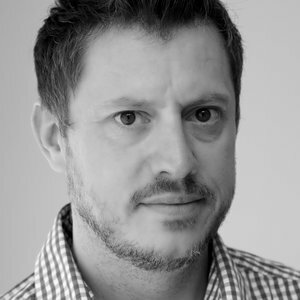 As well as his own independent work, Steve works extensively with organisations such as DWG and Step Two, managing the annual Intranet and Digital Workplace Awards. 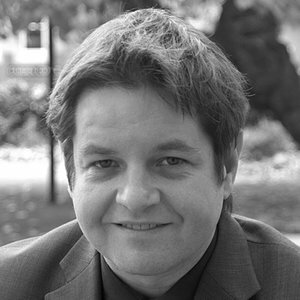 Steve writes extensively on digital workplace topics and contributes articles, reports and white papers for a number of different organisations. Steve has a knack for collecting the case studies. Chris is an intranet and digital workplace consultant based in Brighton in the south of the UK. He's helped dozens of large organisations all of the world with strategy, governance and measurement. since becoming a consultant in 2010. Before that he was responsible for intranet strategy and architecture for France Telecom/ Orange. Chris spends most days on the phone interviewing stakeholders and users helping to figure out what organisations should do to solve their digital problems. He likes drawing all the diagrams.